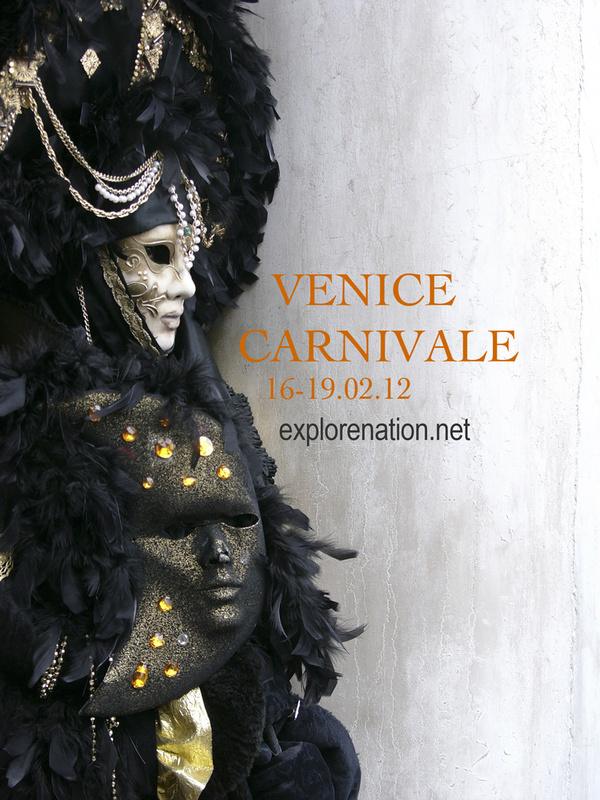 Venice at Carnevale : There’s still time! Just preparing our workshop for Venice in 2 week’s time. I hear it’s absolutely freezing so we’ll be prepared for cold weather photography. Plenty of hot chocolate and pasta. There’s still time to get flights if anyone’s keen on joining! Bring a sleeping bag if accommodation is scarce. It’ll be a fantastic trip, the last time I was in the canal city was in 2006 so it’s about time we made another trip. The Bellini is calling.